The Lincoln Park Softball Field Complex has doubled its capacity with installation of four new softball fields with all of the associated amenities including concessions, restrooms, shaded bleachers, new entry with parking, utilities, irrigation, landscaping, maintenance building and pathways to the existing portion of park. This project is part of the Eastside Sports Complex. 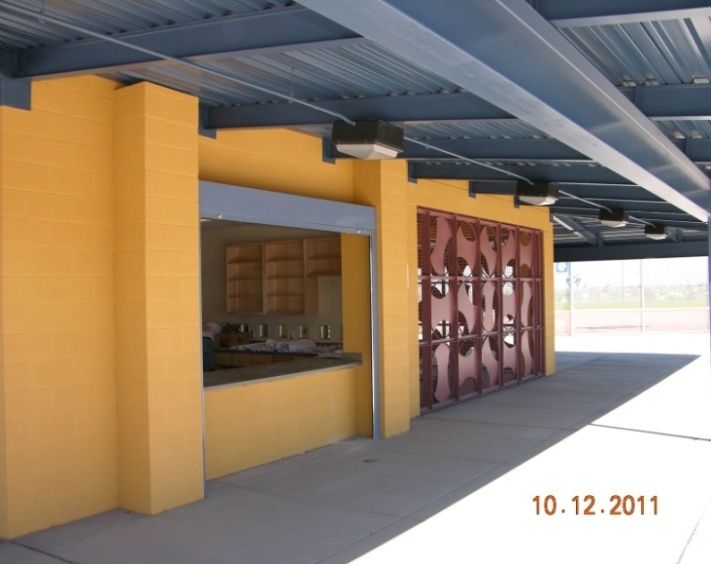 At over 400 acres, Lincoln Park is a major regional park within the Tucson Parks and Recreation system. 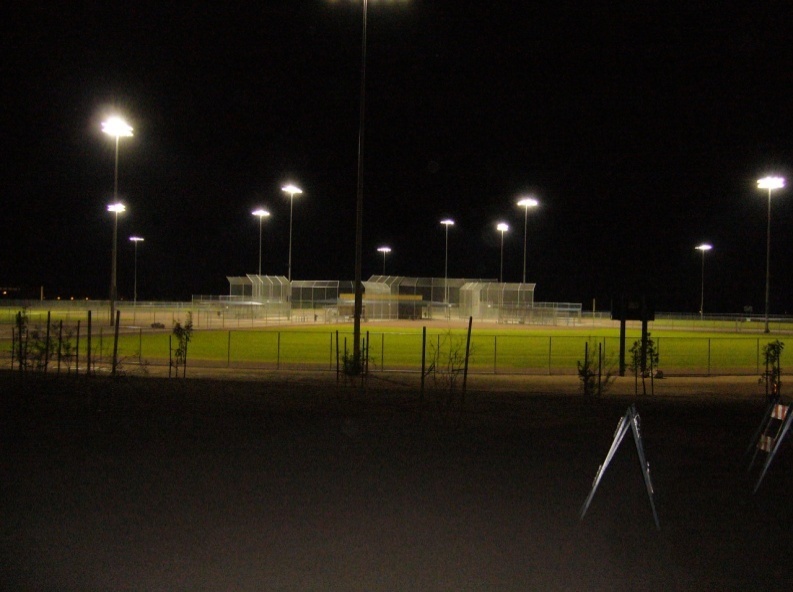 This increase in softball field capacity is significant, and has allowed the City of Tucson to partner with college softball teams across the country as a spring training hub.